Ever wonder that since you’re experiencing cloudy, and sometimes, rainy days, this summer, you are free from sunburn or skin irritation and that you can spend more time outside. Based on scientific studies, you are not free from sunburn nor from any harmful effect of exposure to the sun, even if cloudy. The two (2) types of UltraViolet that we will focus on are: UVA and UVB. UVB is what causes superficial and immediate irritation to the bottom layer of the outer skin. This causes the skin to become red or tan, that results to sunburn or tanning. UVA penetrates deeper than UVB, and said to cause worse and permanent damage onto skin than UVB. UVA is attributed as the primary cause of skin cancer. 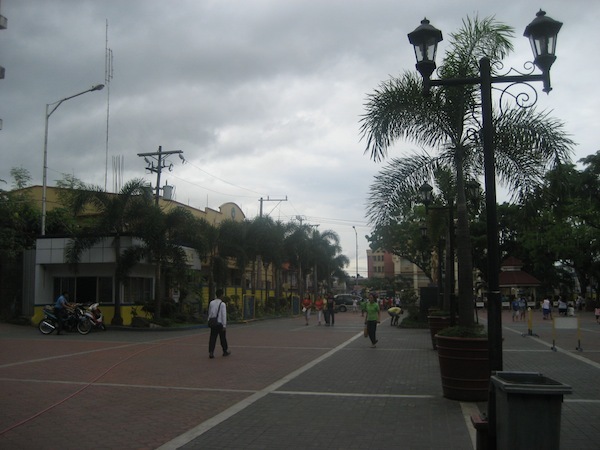 A common misconception is that during cloudy, or even rainy days, that you are safe to expose yourself longer outside. However, this may not be entirely true, since UVA does not only come from the direct light from the sun, but also from the reflection through glasses, water clouds and even smogs. So even if you might feel that your skin does not feel warm or hot due to being under water, or under shade, still, it’s not a guarantee that you are not damaging your skin. That is why, it is practical to apply sunblock to help fight skin aging and damaging caused by UV exposure. If you are to be outdoors, either for work or leisure, it’s best to apply sunnblock with at least SPF 30. 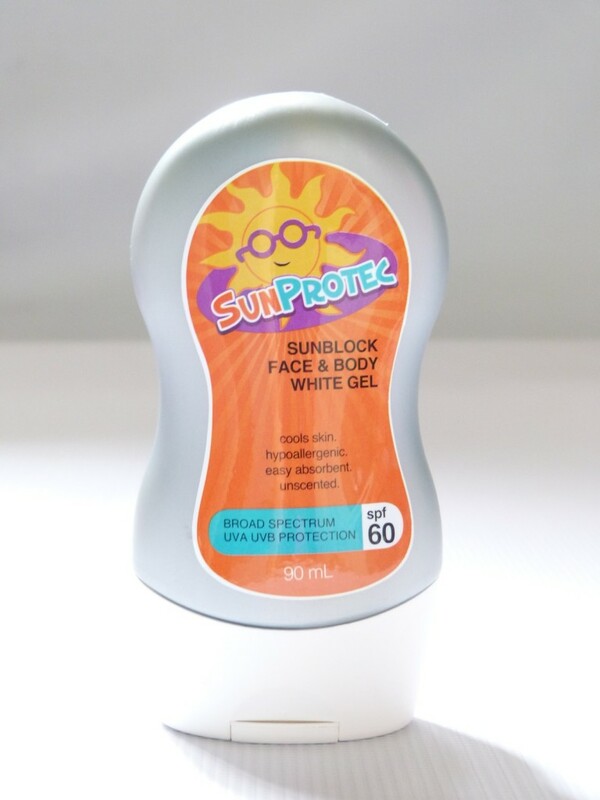 Like SunProtec with SPF 60-80 able to protect you from the sun’s harmful UV. SunProtec has broad spectrum formula, which means able to block both UVB and UVA. Apply sunblock 30 minutes before going outdoors, and reapply after every two hours. 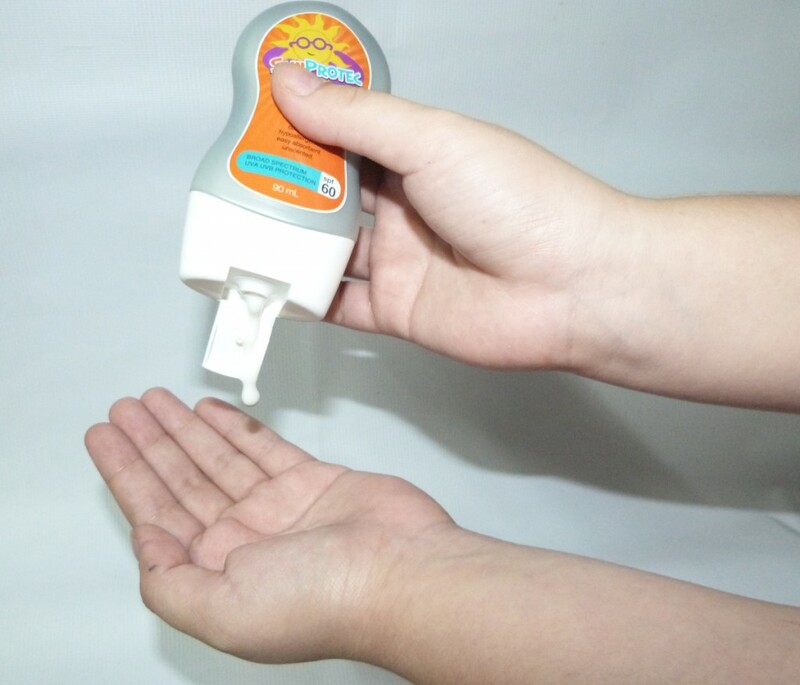 Even if your sunblock indicates it’s “water proof”, reapply sunblock after massive sweating or after dipping into water. So does a cloudy day mean your safer to stay outdoors unprotected? Application of an effective, yet affordable sunblock, is a wiser choice than to find your skin damaged.